At the end of a long train ride, you're going to want something good at the end. You're definitely getting that at The Station with Matcha. If you've seen my Instagram posts, you know I love Matcha. This drinks stall is definitely something I've been looking forward to. I'm glad someone came up with this concept. I must go to that person and thank him a thousand times. 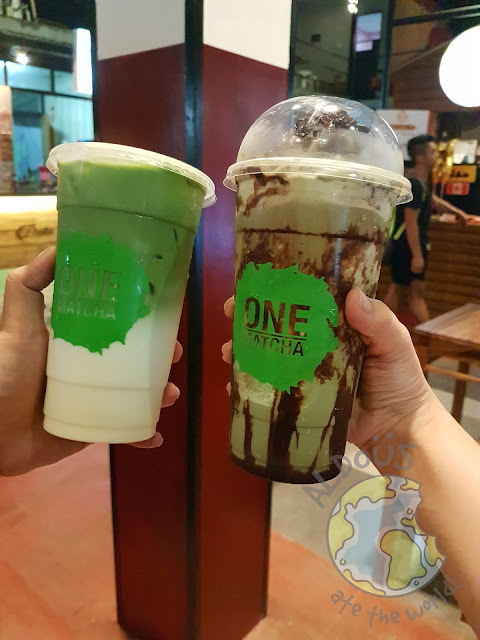 The Matcha Latte (P120) is very milky which is exactly the way I like it. The Choco Matcha (P135) is full of chocolatey goodness which is perfect for choco lovers. They have all sorts of Matcha creations here. 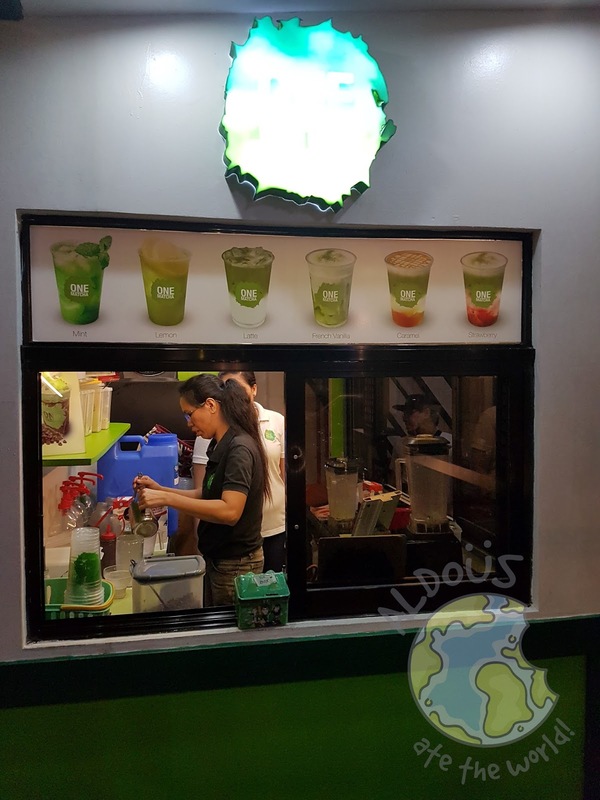 I hear they now have Mango Matcha and that's something I can't wait to try.